Yes, sequel. 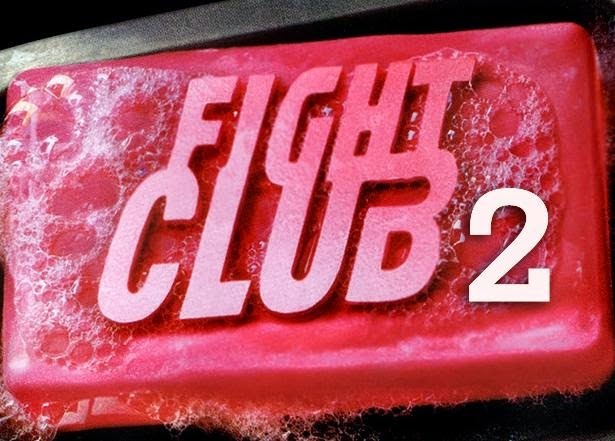 Dark Horse and Palahniuk recently announced a ten issue release of Fight Club 2 that takes place 10 years after the events in the first novel. We go back to see what became of the narrator, his now wife Marla, and their 9 year old son Junior. Seems Marla is discontent with life without the alter ego, the narrator feels he is failing his son and Project Mayhem may have found a life outside of its creator. 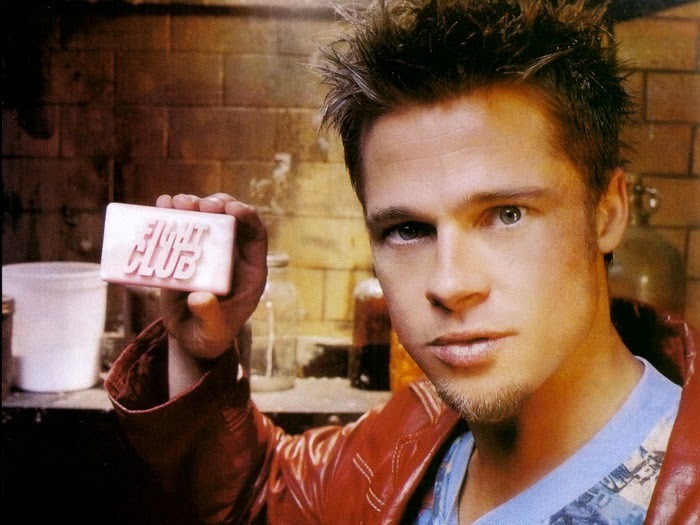 But the first rule of Fight Club is: "You do not talk about Fight Club".